Vast system of chambers on Tibetan plateau could send enough particles into the atmosphere to allow extensive clouds to form. Tens of thousands of chambers will be built at selected locations across the Tibetan plateau to produce rainfall over a total area of about 1.6 million square kilometres (620,000 square miles), or three times the size of Spain. It will be the world’s biggest such project. The chambers burn solid fuel to produce silver iodide, a cloud-seeding agent with a crystalline structure much like ice. The chambers stand on steep mountain ridges facing the moist monsoon from south Asia. As wind hits the mountain, it produces an upward draft and sweeps the particles into the clouds to induce rain and snow. 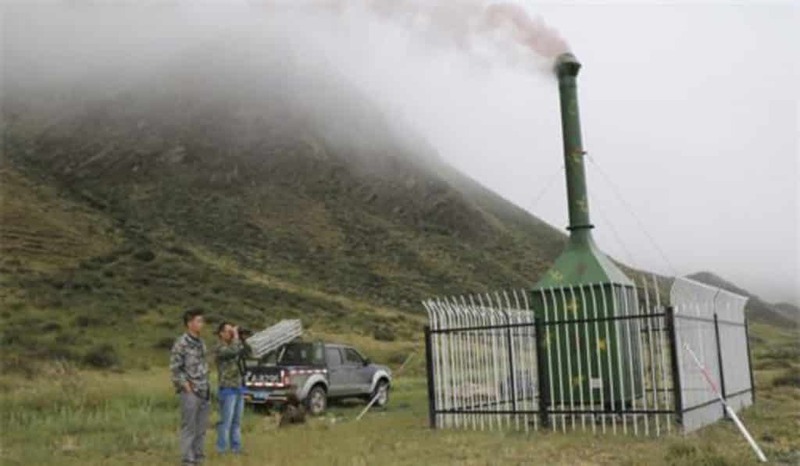 “[So far,] more than 500 burners have been deployed on alpine slopes in Tibet, Xinjiang and other areas for experimental use. The data we have collected show very promising results,” a researcher working on the system told the South China Morning Post. The system is being developed by the state-owned China Aerospace Science and Technology Corporation – a major space and defence contractor that is also leading other ambitious national projects, including lunar exploration and the construction of China’s space station. Space scientists designed and constructed the chambers using cutting-edge military rocket engine technology, enabling them to safely and efficiently burn the high-density solid fuel in the oxygen-scarce environment at an altitude of over 5,000 metres (16,400 feet), according to the researcher who declined to be named due to the project’s sensitivity. While the idea is not new – other countries like the United States have conducted similar tests on small sites – China is the first to attempt such a large-scale application of the technology. The chambers’ daily operation will be guided by highly precise real-time data collected from a network of 30 small weather satellites monitoring monsoon activities over the Indian Ocean. 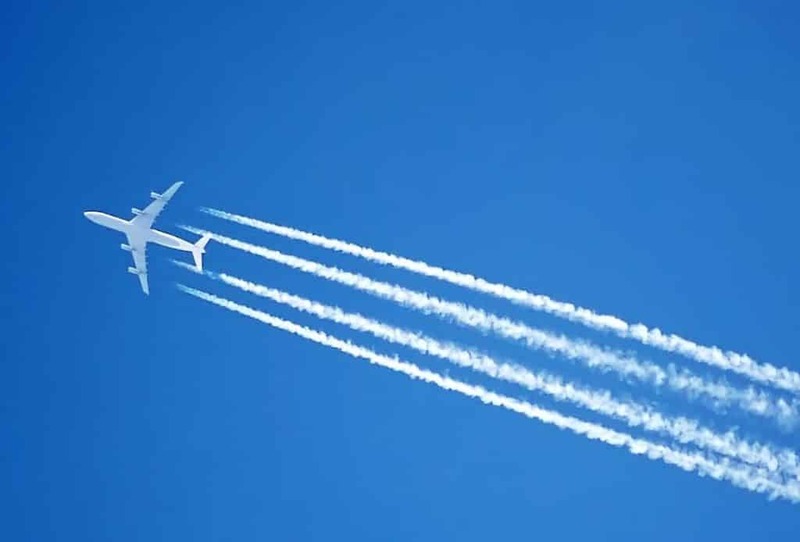 The ground-based network will also employ other cloud-seeding methods using planes, drones and artillery to maximise the effect of the weather modification system. The gigantic glaciers and enormous underground reservoirs found on the Tibetan plateau, which is often referred to as Asia’s water tower, render it the source of most of the continent’s biggest rivers – including the Yellow, Yangtze, Mekong, Salween and Brahmaputra. The rivers, which flow through China, India, Nepal, Laos, Myanmar and several other countries, are a lifeline to almost half of the world’s population. But because of shortages across the continent, the Tibetan plateau is also seen as a potential flashpoint as Asian nations struggle to secure control over freshwater resources. Despite the large volume of water-rich air currents that pass over the plateau each day, the plateau is one of the driest places on Earth. Most areas receive less than 10cm of rain a year. An area that sees less than 25cm of rain annually is defined as a desert by the US Geological Survey. Rain is formed when moist air cools and collides with particles floating in the atmosphere, creating heavy water droplets. Question: What was the very first GMO introduced into the ecosystem? I’m willing to bet you’ll never guess it right. Answer: FROSTBAN™ genetically engineered variant of Pseudomonas syringae (P. syringae) bacteria. Yes, the first GMO was a single-celled saprophytic bacteria engineered to keep frost off of crops. 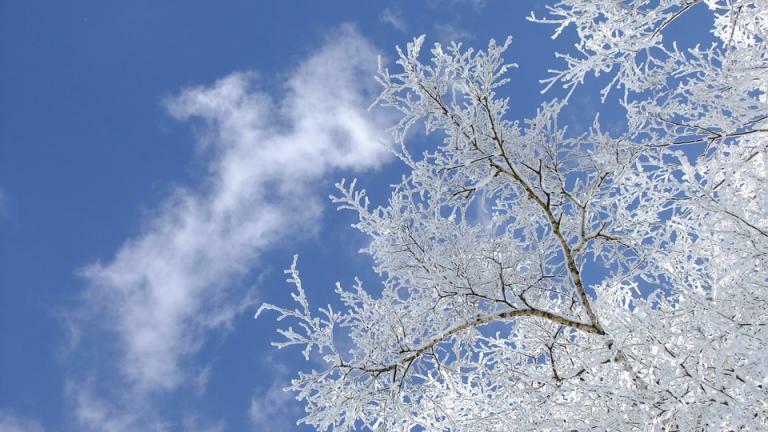 The genetically-modified Ice-minus strain now lacks the surface coating that helps produce frost. These facts, by themselves, are boring. FROSTBAN™ (never sold commercially – original company merged into Seminis Inc.), is boring. The tale to come — I promise you — not boring. Take a moment to ponder that idea. Airborne microbes (found in high-altitude clouds) might be a key factor in global climate. “Athanasios Nenes, an atmospheric chemist at the Georgia Institute of Technology, says we still don’t know much about which microbes are living high up in the atmosphere or way out over the ocean. … To find out, Nenes had some of his students hitch a ride on a NASA airplane that was on a mission to study hurricanes. They made multiple flights and were able to collect air samples from about 30,000 feet over both land and sea. The samples turned out to contain some fungi — and a lot of bacteria. ‘And this was a big surprise because we didn’t really expect to see that many bacteria up there,’ Nenes says. … Back on the ground, other members of the research team used genetic techniques to identify the bacteria. One of them was Georgia Tech microbiologist Kostas Konstantinidis. Okay, so the GeorgiaTech boys are at 30,000 feet with NASA and find bacteria from soil, lakes and oceans. Why is this interesting? 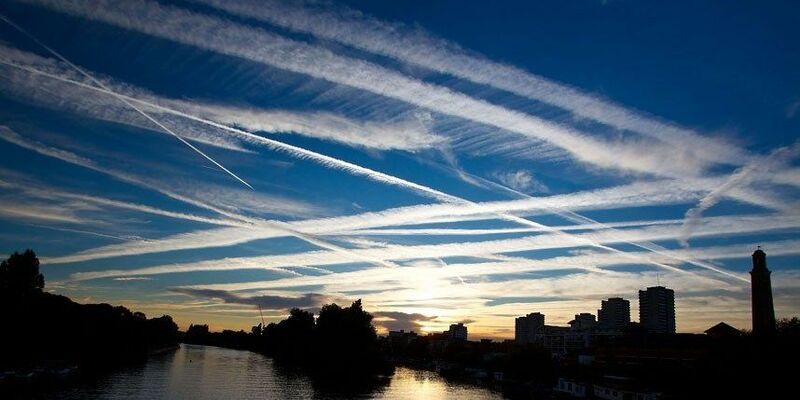 Because bacteria play a role in natural cloud seeding. What does that mean? It means bacteria are a factor in rain and our natural shielding from the heat of the Sun – clouds! In short, some special airborne bacteria make clouds and rain. Now the import of this tale begins to unfold. But first, a flashback to 1987, with Time Magazine’s “The Most Hated Man in Science“… Jeremy Rifkin. “In the field of public policy, no one is better than Rifkin in the martial arts of social activism: lawsuits, petitions, debates, lectures and media manipulations. Each year the three attorneys on the staff of his Washington- based Foundation on Economic Trends file about six lawsuits and threaten more. Among other causes, he has battled… agricultural experiments involving open-air use of genetically altered bacteria. … One of Rifkin’s first assaults on DNA technology was directed at Steven Lindow, a plant pathologist for the University of California, Berkeley. Lindow had discovered a way of snipping a particular gene from bacteria so that the redesigned microbes resisted frost formation down to 24 degrees F. Theoretically, crops sprayed with the microbes could be protected from cold snaps. In 1983 Lindow got permission from the NIH to test his bugs, which he called ice-minus, on a small plot of potatoes in Northern California. “… [E]nvironmentalist hysteria intervened, and anti-science activists successfully fought the outdoor testing of ice-minus pseudomonas (trademarked as Frostban) for more than a year. In January 1986, they alleged that one-celled organisms can cause ‘more death and destruction than all the wars we have ever fought,’ that the research that created this technology is morally bankrupt, and that ‘it is not for scientists, bureaucrats and industrialists to play God.’ Jeremy Rifkin, of the Foundation on Economic Trends, alleged that the modified bacteria ‘may decrease rainfall.’ Such steamy eloquence was successful in Monterey County, Calif., and local authorities cancelled a test on flowering strawberry plants by the firm that developed ice-minus, Advanced Genetic Sciences (AGS)” [emphasis mine]. So, 30 years before GeorgiaTech flies with NASA to 30,000 feet and finds terrestrial bacteria seeding clouds at high-altitude, Rifkin suggests that GMO (anti-ice-forming) bacteria might decrease rainfall. It is important to note that one of the reasons FROSTBAN™ was eventually abandoned by its original developer was that the company could not prevent the GMO from escaping the test site and infecting other (offsite) bacteria. What seems to have developed in its place? Genetic modification of the crops themselves to battle frost and the bacteria that help make frost. Now, fast forward to today and Monsanto’s Roundup brand of glyphosate-based herbicides. It has been recently reported that glyphosate-based herbicide kills beneficial soil-based bacteria. “[The] negative effects glyphosate has on soil, … include compaction and resultant runoff, the killing of beneficial microbes and bacteria, and the exhaustion of necessary minerals and other nutrients that plants require. Maybe widespread/global killing or incidental genetic modification of beneficial soil-based bacteria that help form clouds that protect us from the Sun — and give us life-giving rain — isn’t such a good idea after all. At a recent geoengineering conference two Harvard engineers announced plans for a real-world climate engineering experiment beginning in 2018. 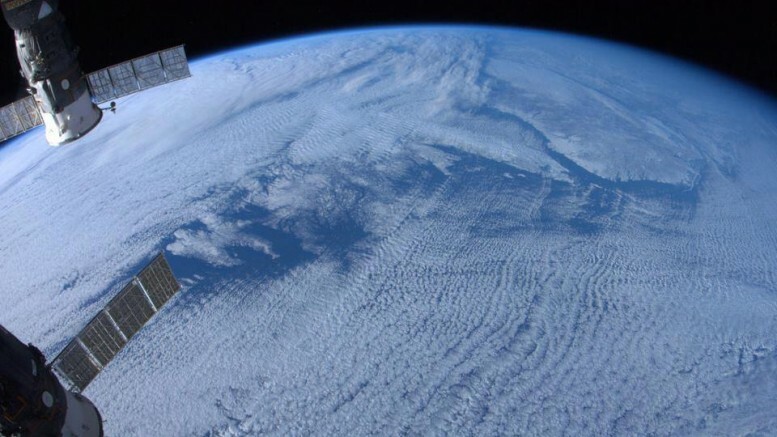 The U.S. government’s caution with geoengineering programs seems to be shifting as indicated by a new announcement related to an upcoming real-world climate engineering experiment. 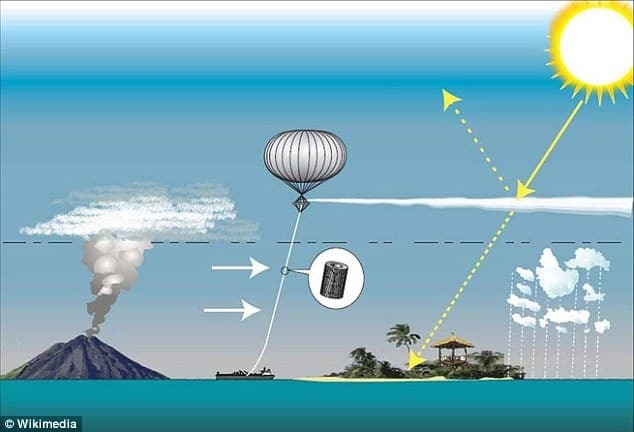 At the recent “Forum on Solar Geoengineering Research,” Harvard engineer (and consistent proponent of climate engineering) David Keith announced his plan for a new project that will assess the risks and benefits of deploying geoengineering on a large public scale. Keith and fellow engineer, Frank Keutsch, will research the benefits and risks by spraying particles such as sulfur dioxide, alumina, or calcium carbonate from a high-altitude balloon over Arizona during 2018. 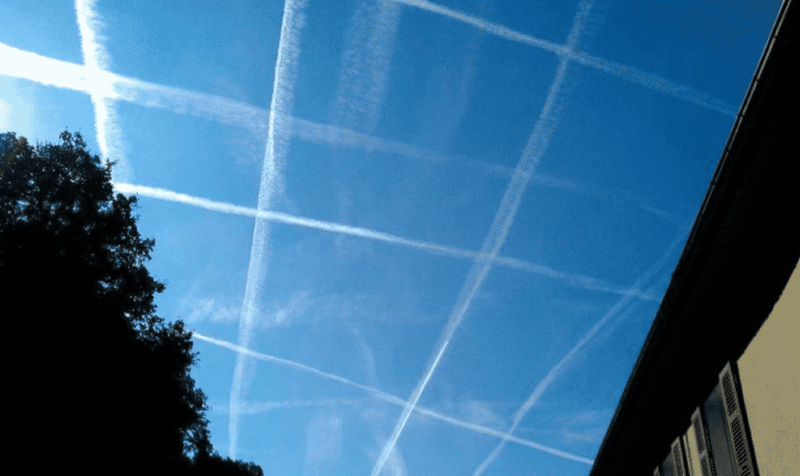 The move to real-world testing of geoengineering should not come as a surprise given that in the final days of former-President Obama’s administration the U.S. 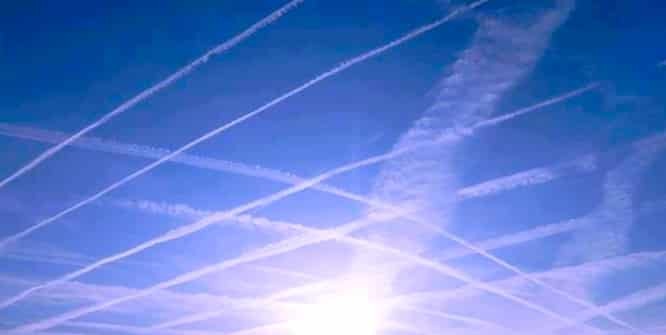 Global Change Research Program released a report detailing the path of research into climate change, including new research on geoengineering. 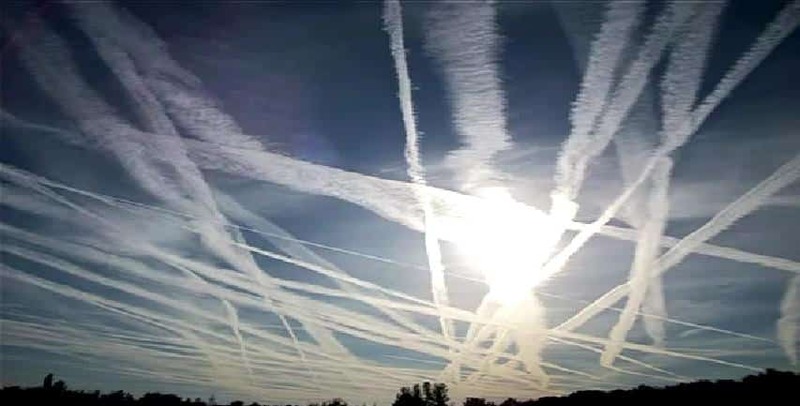 With the release of their report the GCRP became the first scientists in the federal government to formally recommend studies involving geoengineering. “The move will likely further normalize discussion of deliberate tinkering with the atmosphere to cool the planet, and of directly collecting carbon from the sky, both topics once verboten in the climate science community,” Science Mag predicted at the time.